It only takes a few short bars of the title track "House Of Doom" to feel that familiar sensation again: yes, Leif Edling aka the undisputed king of minor key songwriting has returned. With him, he brings frenzied riffing, melancholy made sound and warm Hammond organ tapestries that form the pillars of every CANDLEMASS classic! Watch the video for title track of the new EP right HERE, courtesy of Brooklyn Vegan. 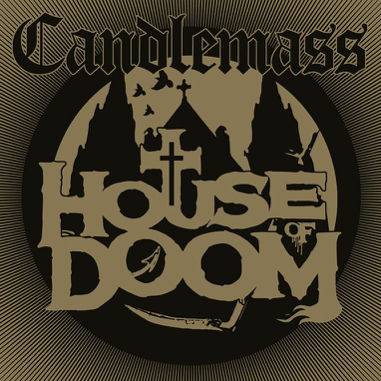 are with us all the way - 2018 will be a big year for Candlemass!" Preorder 'House Of Doom' HERE! And there is even more! In addition to the regular EP there will be 10" etched vinyl with an exclusive 9,5 minutes long version of the song 'The House Of Doom'. This 10" will be available to win from April 27th. The vinyl cannot be bought, it can only be obtained by playing the game HOUSE OF DOOM. 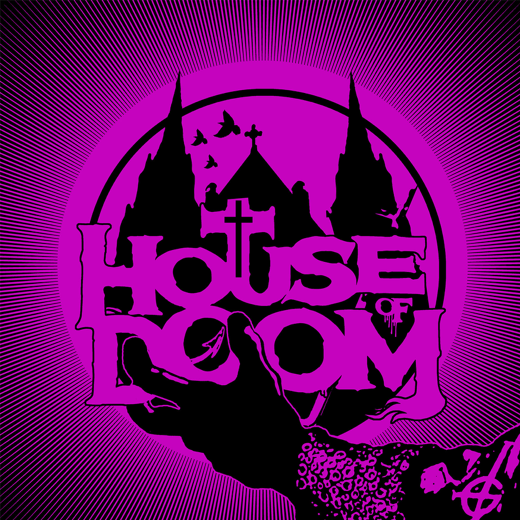 To win the contest users need to sign up to a selected casino through the houseofdoom.com website. Winners of the contest will be selected at random. Supply is limited so this will be a very rare and collectible item. You can win other exclusive merchandise by playing the game, including signed t-shirts and more.